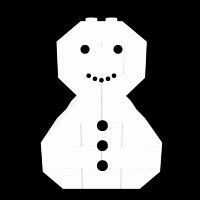 Here you will be able to build various kinds of LEGO snowman models. 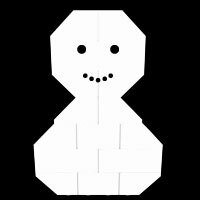 This simple LEGO snowman is a 2D-like model. It only requires 15 LEGO bricks. This Christmas LEGO snowman is a little more complicated than the simple LEGO snowman. It requires 27 LEGO bricks.